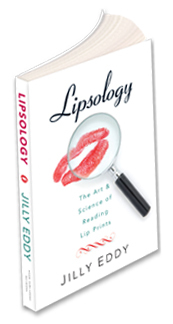 In her book, Lipsology, The Art and Science of Reading Lip Prints, Jilly Eddy shares the secrets of her self-developed system of reading lip prints. 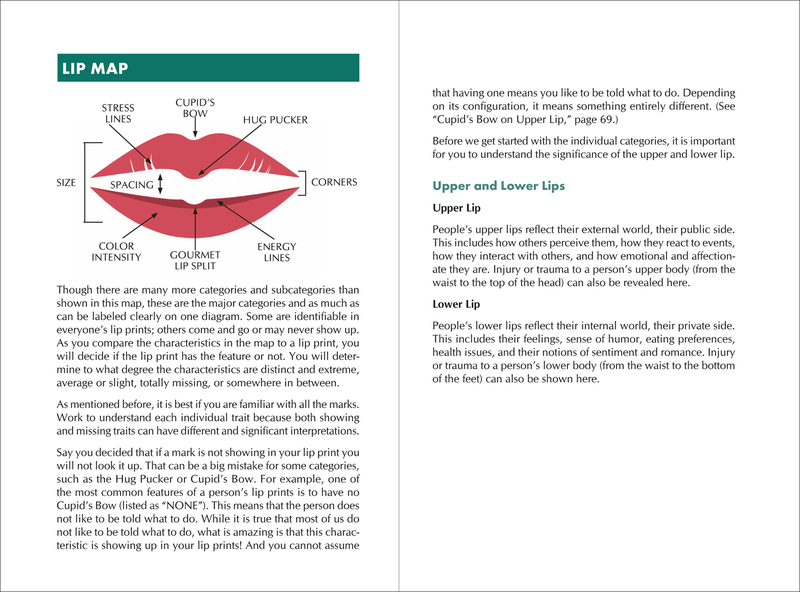 Now, in the convenience of your home, office, or favorite coffee shop, you can apply lipstick, kiss paper, and have fun comparing your lip prints to the ones in Jilly’s book. Lipsology speaks in many ways, revealing personality traits, character attributes, and energy levels. It can help you understand yourself and others in new ways and give you direction to act on what you learn by offering valuable insights, affirmations, and encouragement. Besides reading lip prints, collecting and giving them offers opportunities for saving sweet memories. So, dear readers have fun and enjoy using this book for your own personal growth and discoveries and share what you learn with others. Who knows … you may even decide to become an entertainer like Jilly! "Who knew kissing a piece of paper could reveal so much? Lipsology reminds me of palm reading. I can't wait to learn how to read lip prints for my friends."